The new Regatta Sport Allura of the popular Regatta Sport collection, featuring brushed matte steel in a stunning combination with the familiar Regatta Sport design of polished carbon fiber. 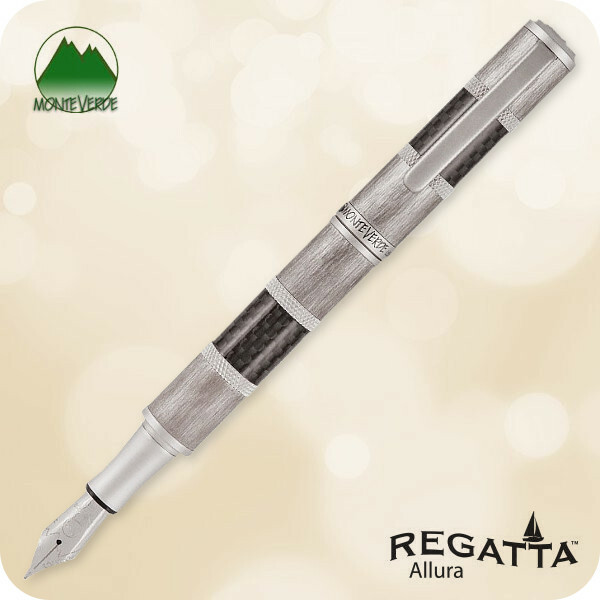 The Regatta Sport Allura is a substantial pen, ideal for those who want a large pen that stands out in the crowd, while still retaining a refined, sporty style. The brushed matte steel finish highlights the complex weave of the carbon fiber bands on the cap and barrel. 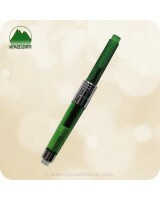 The magnetic closure for both capping and posting the fountain pen makes it fast and efficient for everyday use. 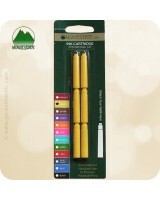 The weight and balance of this collection creates supreme writing performance. 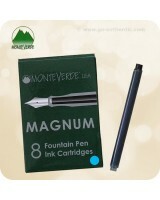 Fountain pen fills with Monteverde® standard international G3 ink cartridges or piston ink converter (included). 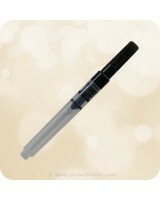 The flexible stainless steel nib is available in fine, medium, broad and stub sizes.